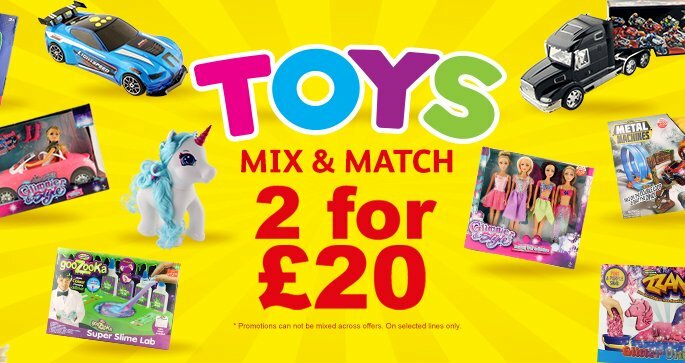 To help you treat your furry friends to great items this February, we’re running a special pet event here at Poundstretcher. 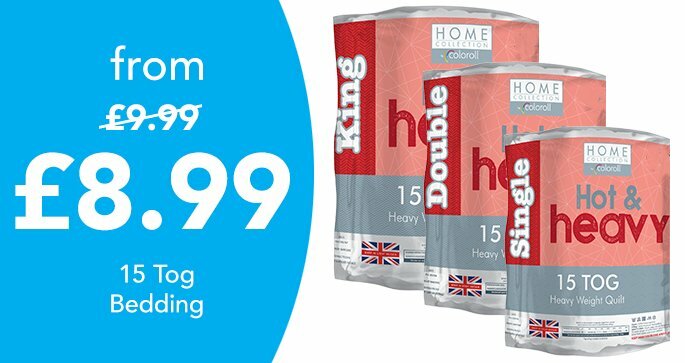 You can save on a fabulous selection of products from Poundstretcher, with discounts stretching across our Pet Hut range, allowing you to buy high-quality items for less. 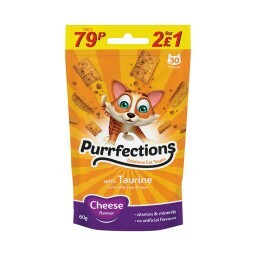 We’ve lowered the price on a wide range of pet products, allowing you to find what you need for less at Poundstretcher. 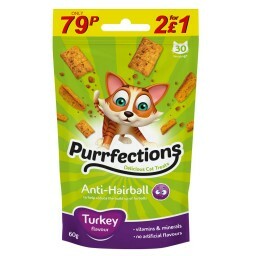 Whether you’re a dog owner, cat lover or prefer visitors of the winged variety, there are fine items for you to pick from as part of Poundstretcher’s Pet Event. 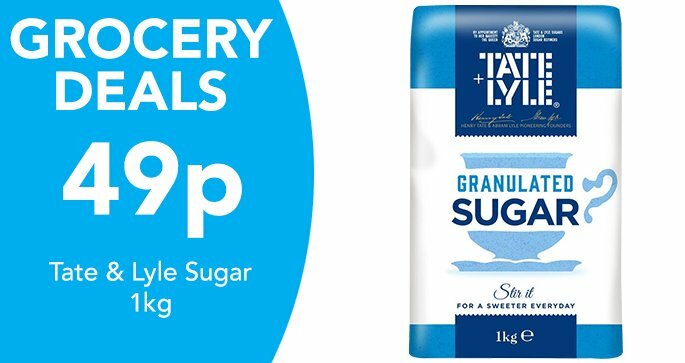 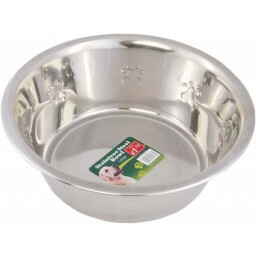 Included in the discounts are a number of dog related products, including dog bowls and wet dog food from the likes of Butchers. 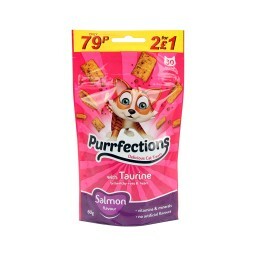 There are many cat products that are also discounted, including Iams and Purrfections. 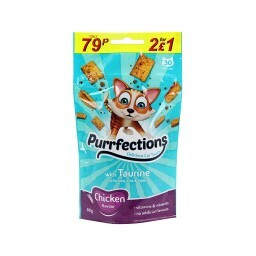 This means your feline friends can enjoy a great variety of flavours while you can save cash. 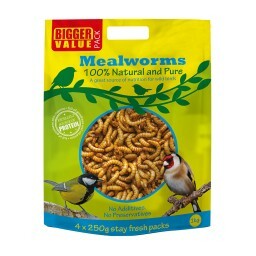 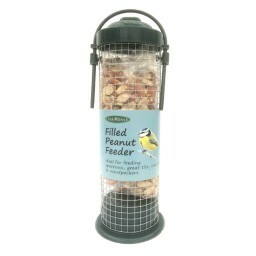 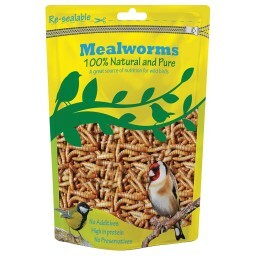 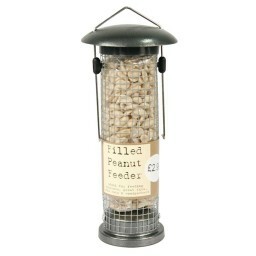 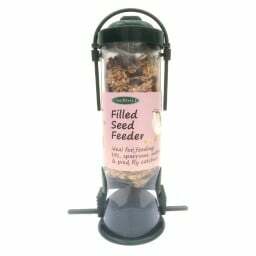 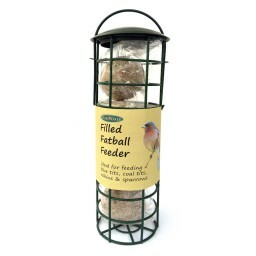 Those who like to watch birds visit their garden can save on bird food products from Poundstretcher too. 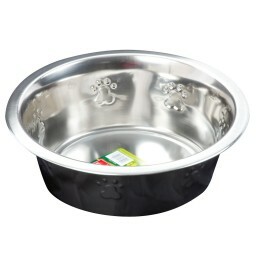 Now your pets are fed, it’s time to treat them to some great pet accessories. 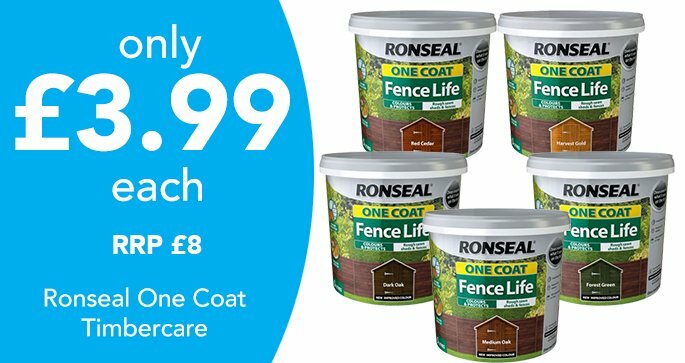 We’ve lowered prices on dozens of accessories for different animals, so whatever you’re looking for, Poundstretcher’s Pet Hut is a great place to start. 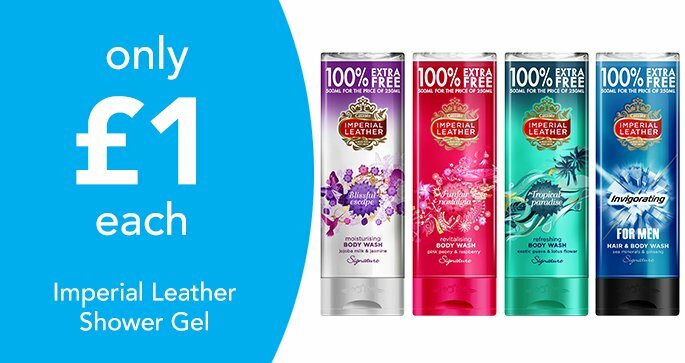 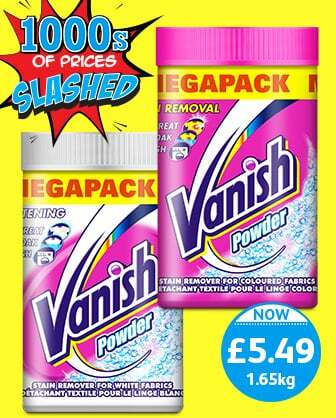 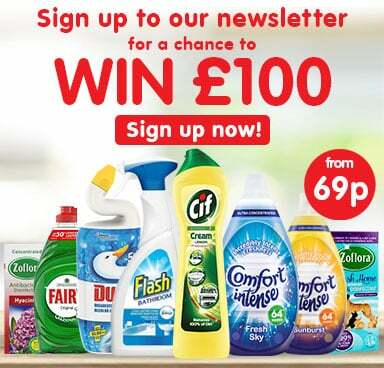 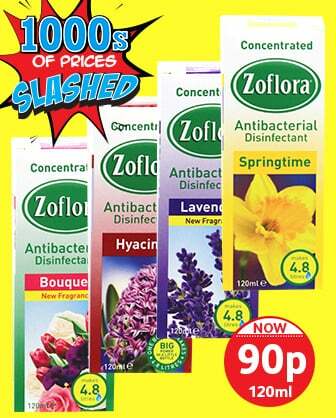 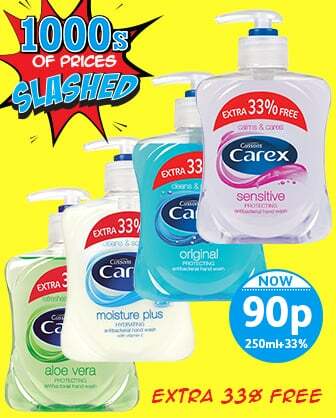 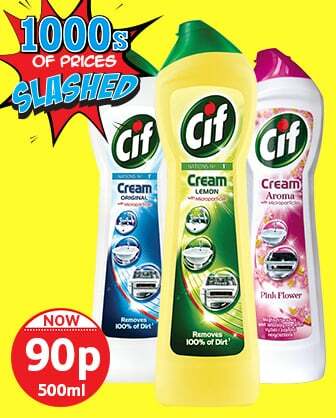 To take advantage of all these great discounts, simply head to your nearest Poundstretcher store. 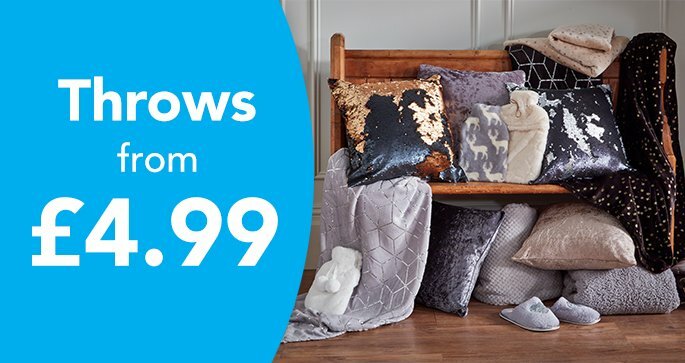 To find yours, use our find a store tool and start planning your next trip.